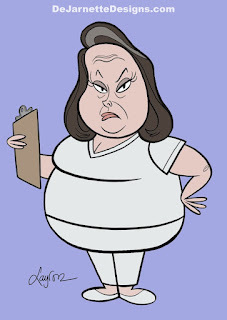 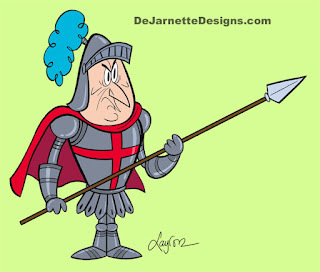 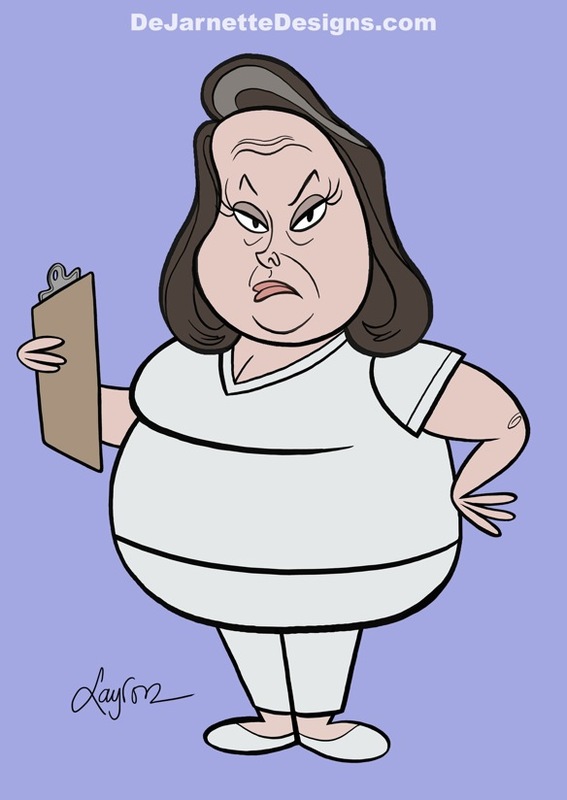 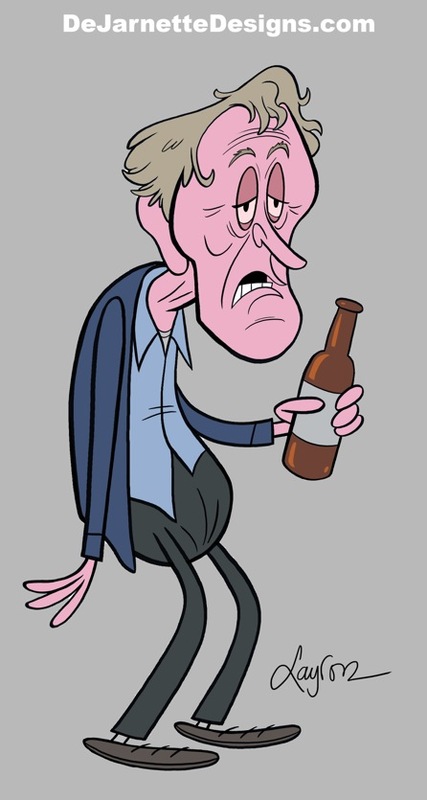 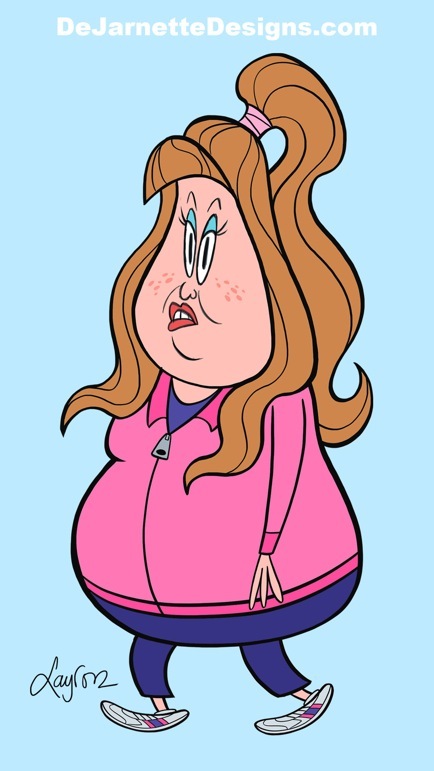 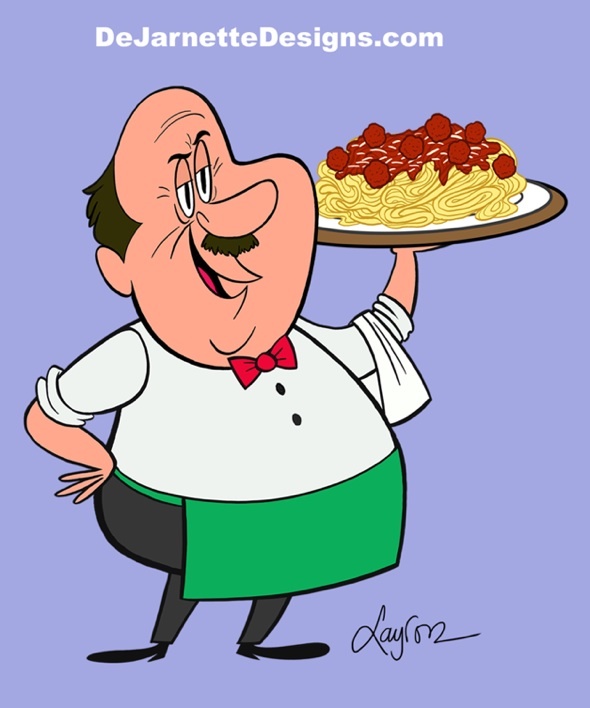 Original character design for The Ricky Gervais Show's "Teen Mom". 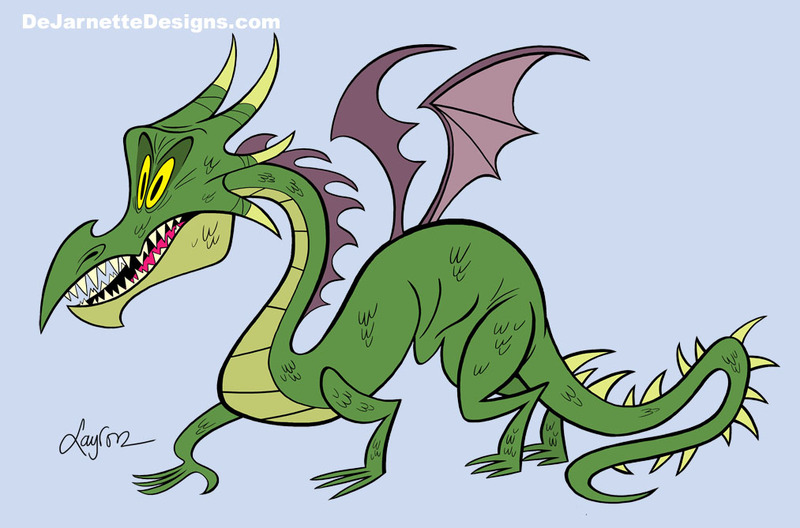 Subsequently, the design was modified. 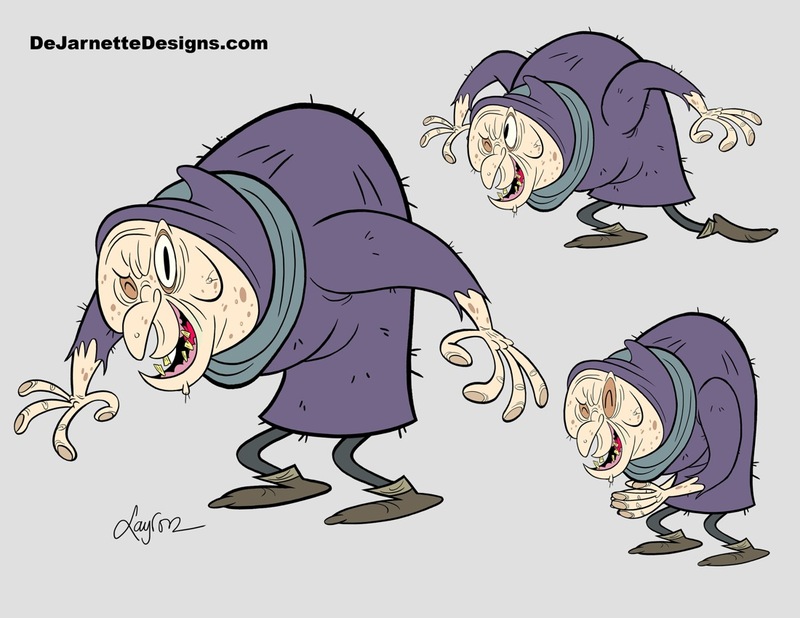 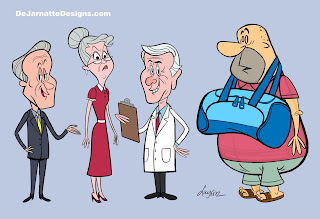 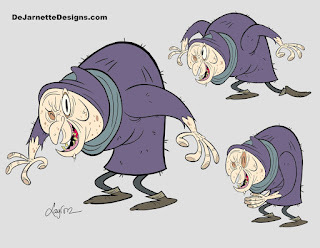 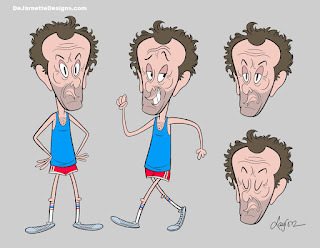 Character Designs for The Ricky Gervais Show. I had lots of fun drawing the dragon. It's such a wonderful experience to work on a show with so much creative freedom and a marvelous crew! 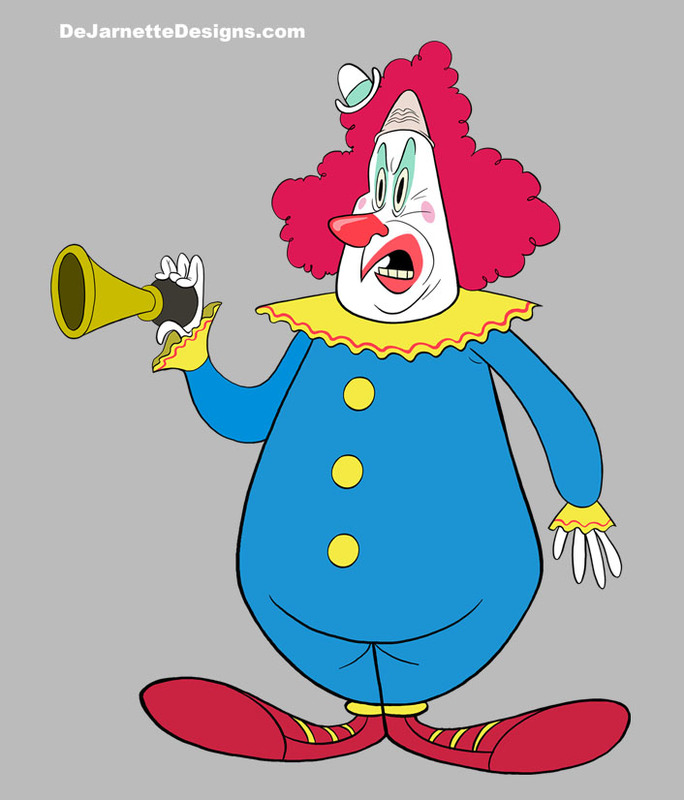 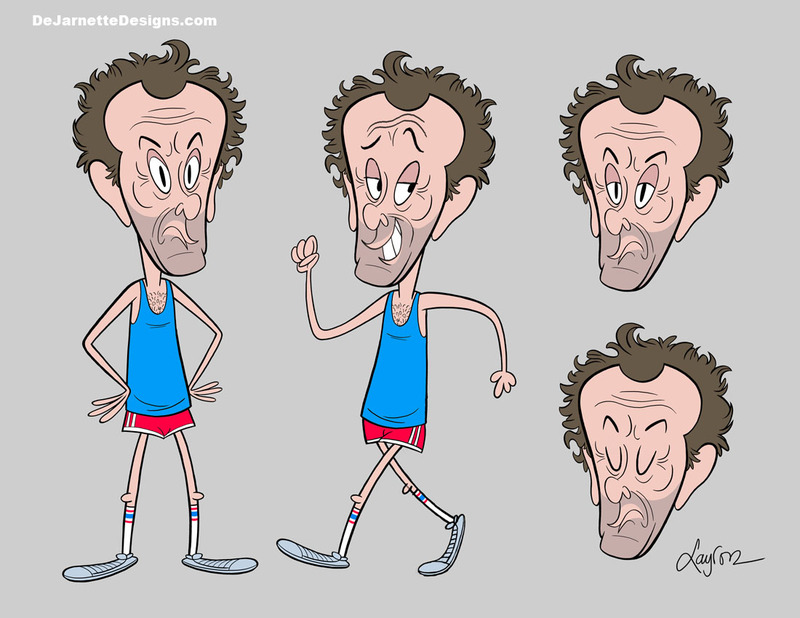 Clown character design for The Ricky Gervais Show. Old Lady "Elvis Fan" for The Ricky Gervais Show. 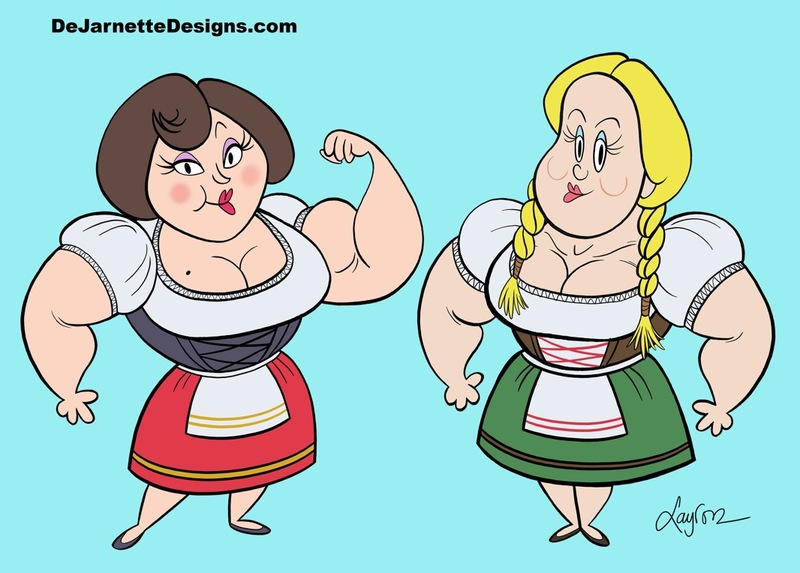 I wouldn't mess with these women! 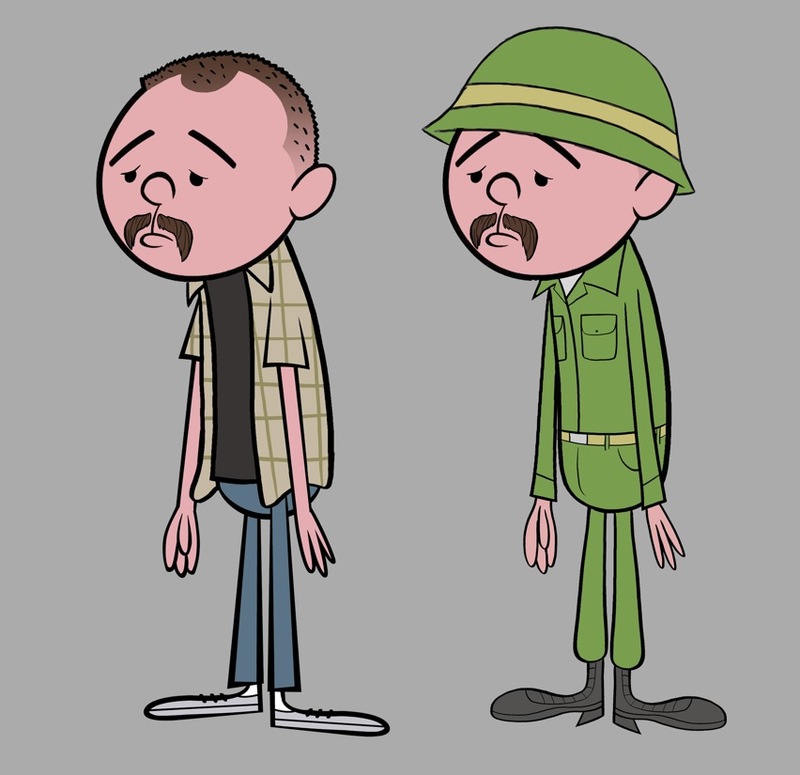 Character designs for season three of The Ricky Gervais Show. 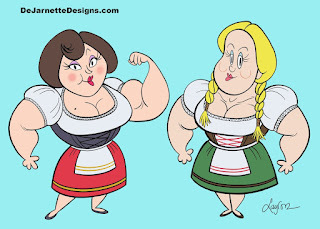 In the episode "Armed Forces" these women unleash some major pain. Character designs for The Ricky Gervais Show. 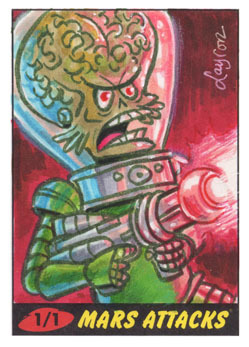 Mars Attacks Heritage - Sketch Card for Topps. 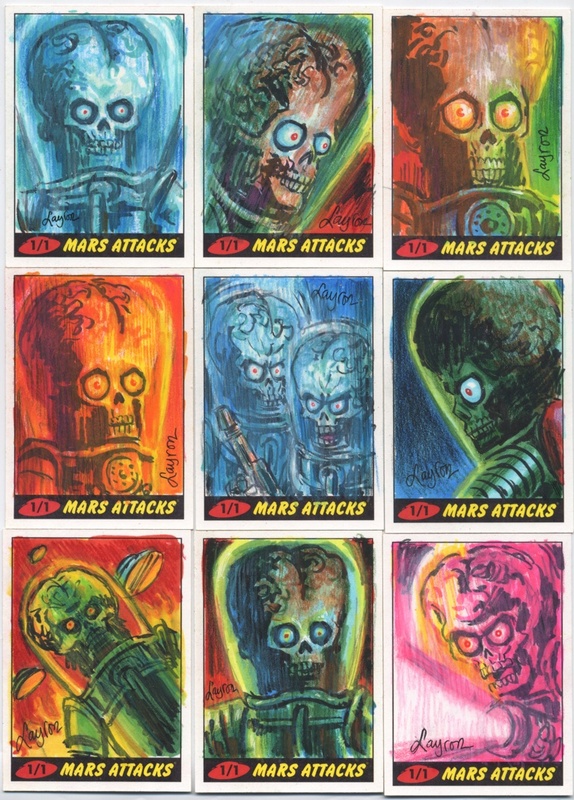 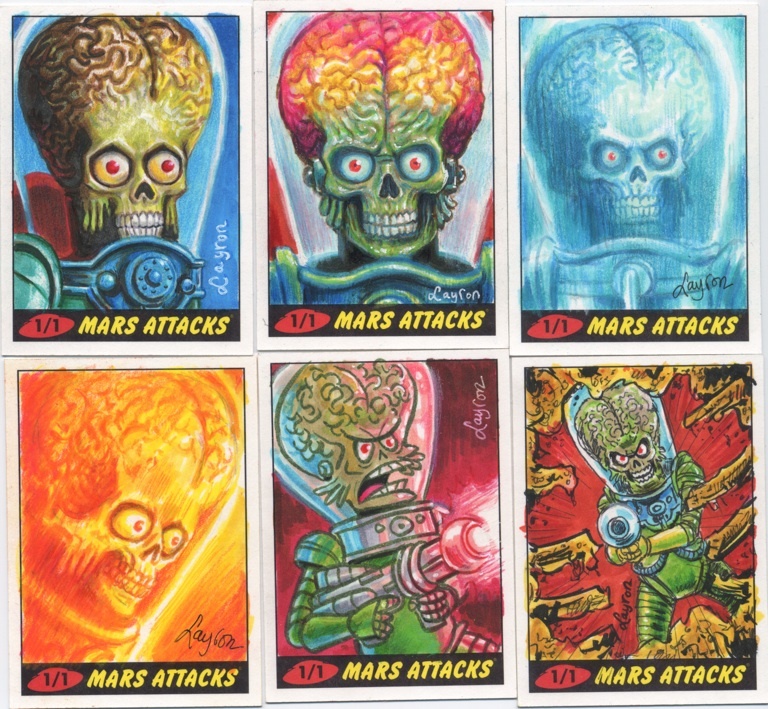 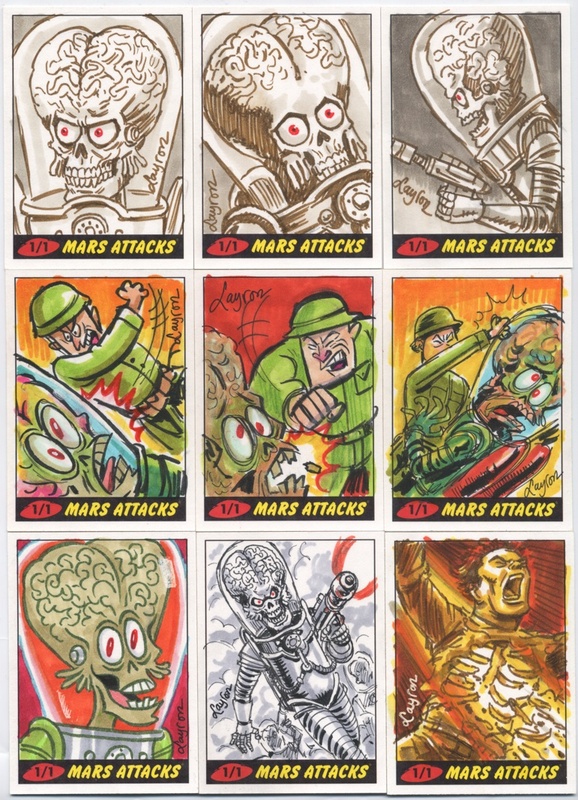 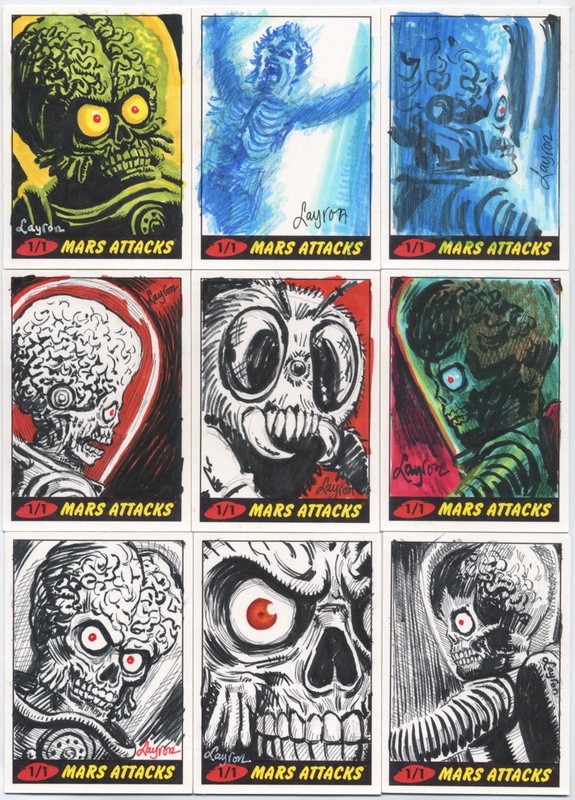 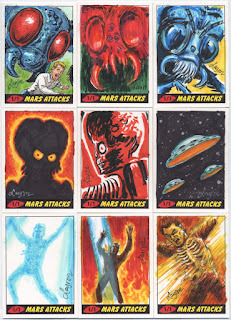 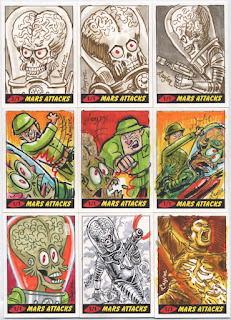 Here are some of my sketch cards for Mars Attacks Heritage by Topps. 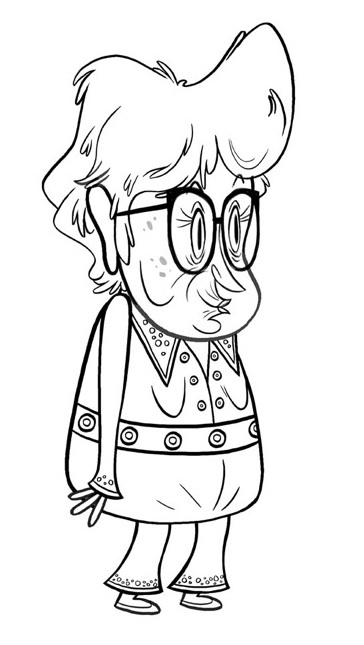 I did a variety of styles this time around. 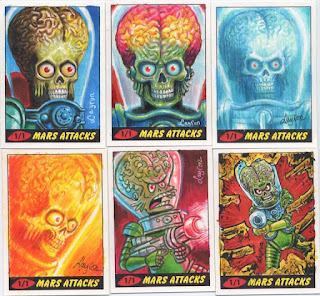 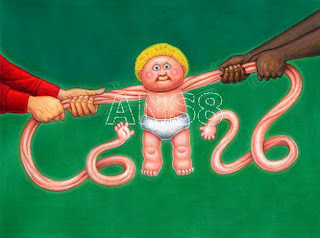 Garbage Pail Kids All New Series 8 preview! 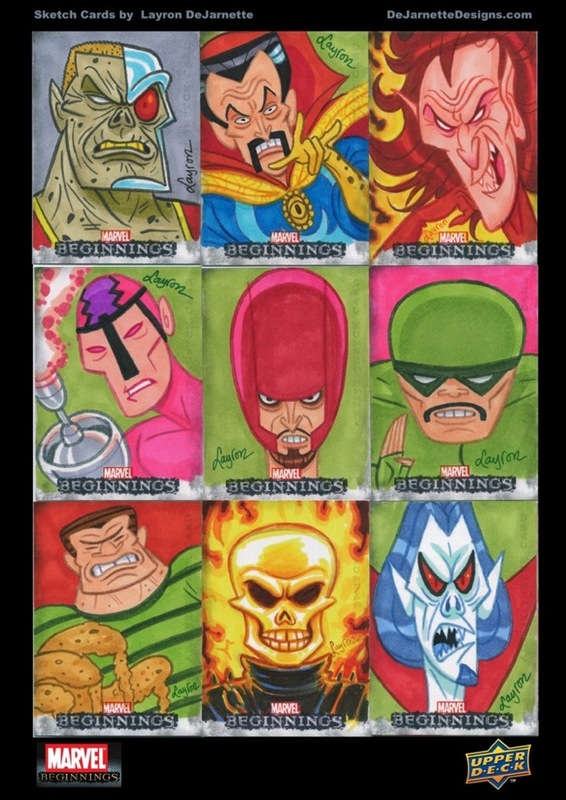 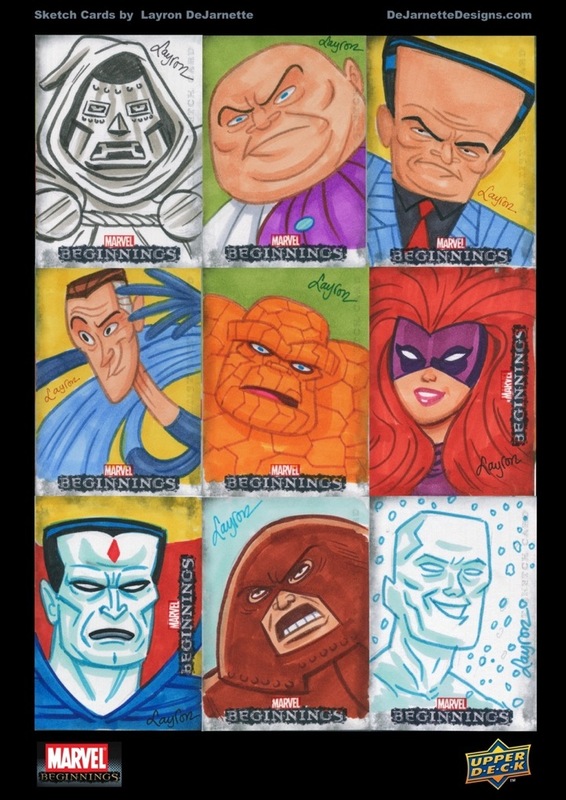 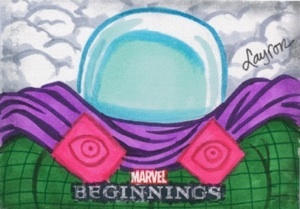 Marvel Beginnings Series 2 sketch cards I illustrated for Upper Deck. 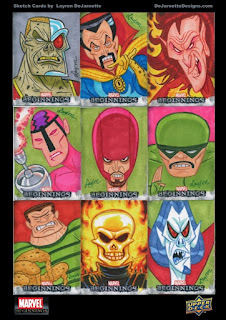 Each card size: 2.5" x 3.5"